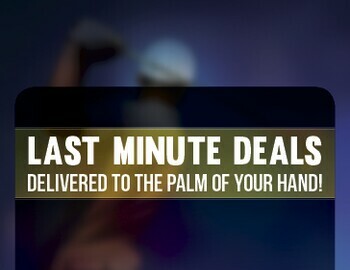 Last minute offers straight to your phone! Back to What's Up at White Mountain? We are offering a new program this year that allows guests to receive last minute special offers right to their phone! Our text club is free to sign up and we will send no more than 4 offers per week. By texting, I consent to receive up to 4 golf offers per week at the number provided. STOP to cancel. Msg & Data rates apply. Consent is not a condition of purchase.